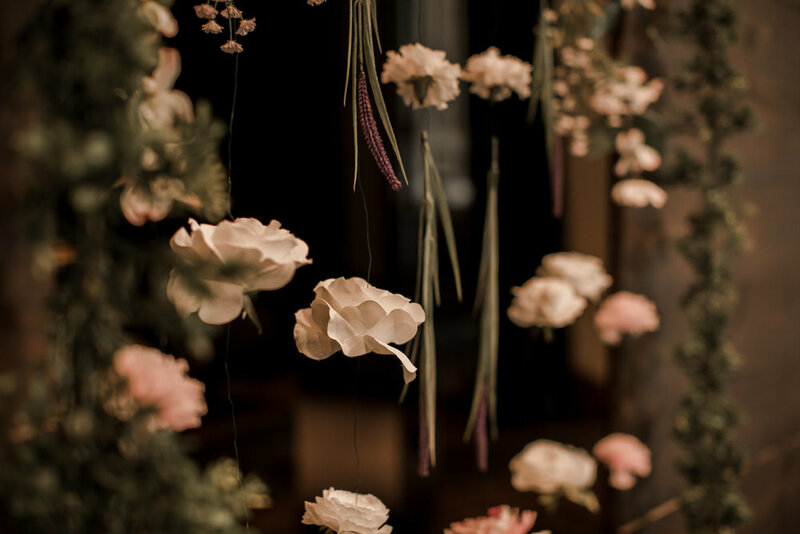 You may remember my previous post about Ali's flower backdrops using silk flowers for her wedding backdrop. When she called me, Ali already had her flowers figured out but had her heart set on a couple of flower backdrops for an altar arrangement during her wedding ceremony and a secondary site during the reception. She was able to send me a few inspiration photos to give me some ideas of what she liked. I just got back some amazing photos from her photographer Jennifer Jane. And now, I'm going to let these photos speak for themselves. I heard about Love is Blooming through my sister Katy, as she used Erin for her wedding and was completely amazed by her and couldn’t say enough good things. I witnessed this through the flowers she did for the bridesmaids and how they looked so real and were beautiful. 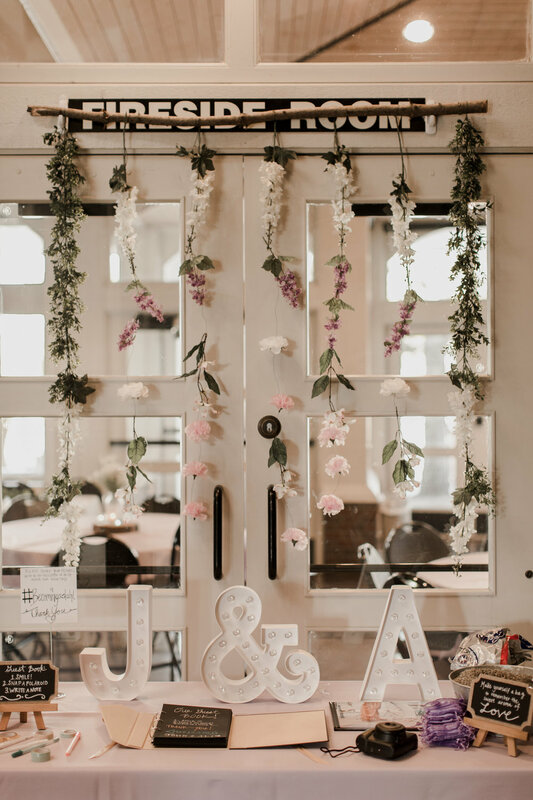 When it was time to plan my wedding and I had a Pinterest vision in mind for a floral backdrop, I reached out to Erin to see if she would be able to make it a reality. To say the least, she went above and beyond what I had expected and created my vision perfectly! Erin was timely, communicated very well, reasonably priced and did her absolute best on them! We had many compliments during our day, thanks to her! It made for a perfectly magical day. Thanks again to Erin, from Love is Blooming, for helping make our day special! Thanks again to Ali for choosing me for this super fun project. 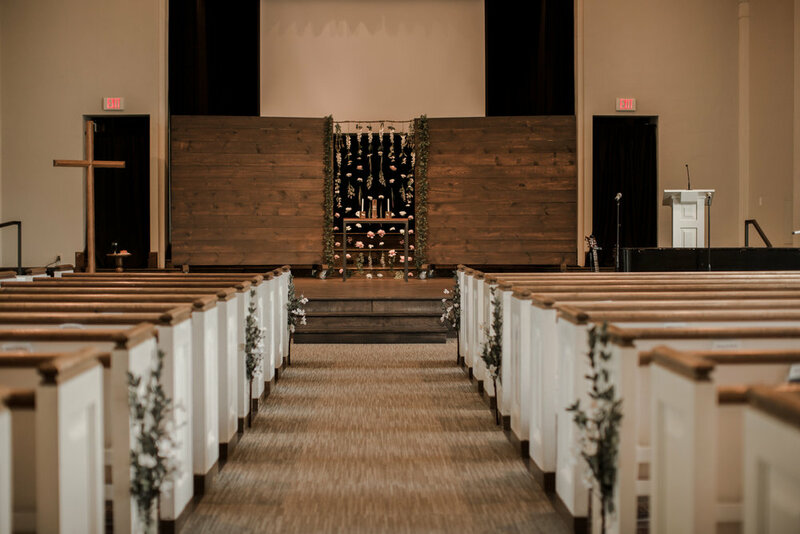 And a big thanks to Jennifer Jane Photography for sharing these photos of a beautiful wedding! If you are interested in a Minneapolis wedding flower backdrop or maybe something else you dreamed up, contact me today to get a free quote!